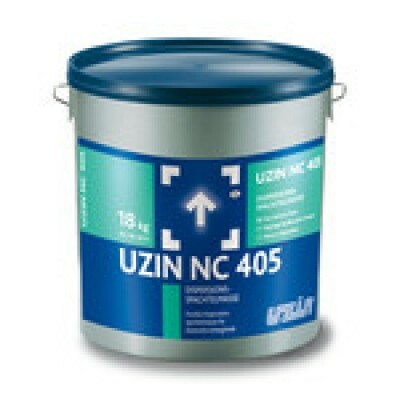 Uzin NC 405 is a repair compound and is one of the sub-floor preparation products. 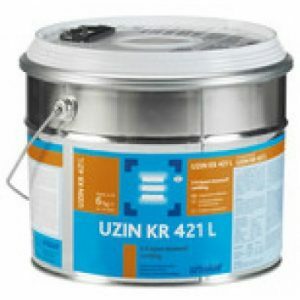 Uzin NC 405 self levelling screed is suitable for use over most substrates and adhesive residues. 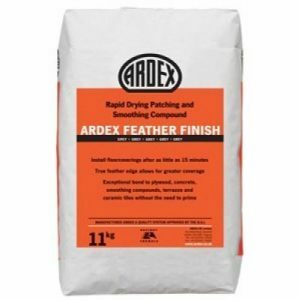 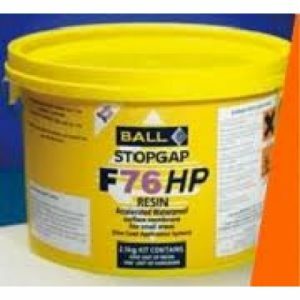 Flexible dispersion smoothing compound for interior sub – strates that are resilient or prone to indentation or flexing. 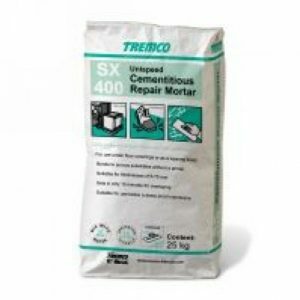 For interior use up to 1 mm thickness.